A man has been charged in connection with robberies in Peterborough. 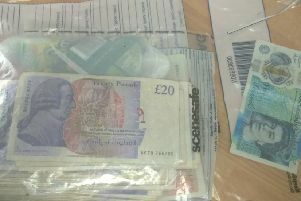 Omar Afzal, (30), of Granville Street, was arrested by officers from the Community Action Team on Thursday. He has since been charged with two counts of robbery and two counts of theft. 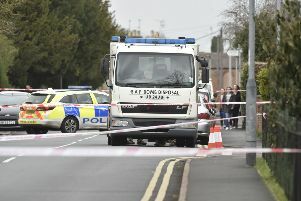 He was remanded to appear at Huntingdon Magistrates’ Court on Saturday morning (23 March) and has been further remanded to appear at Peterborough Crown Court on 23 April.